The always adorable animal illustrations by Ryan Berkley are highlighted here in 12 wild months. 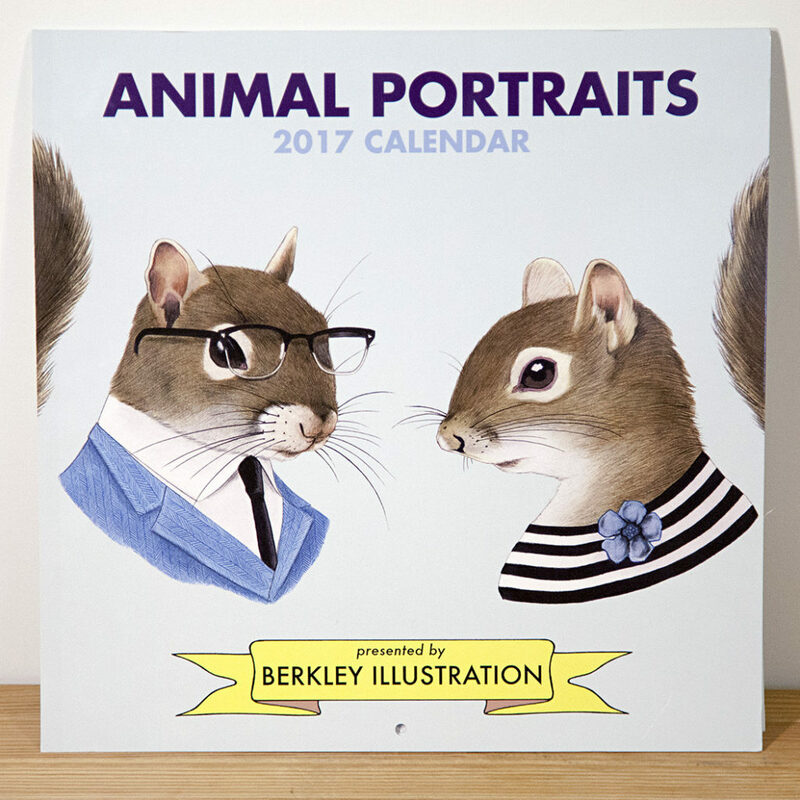 Prints and books by Berkley Illustration always sell out and we’re sure this calendar will be gone quick. We didn’t stock Nikki’s calendar last year and we got an earful from people who love living with these paper cut images through the year. A sense of nature and community can be found from month to month. A truly engaging calendar. 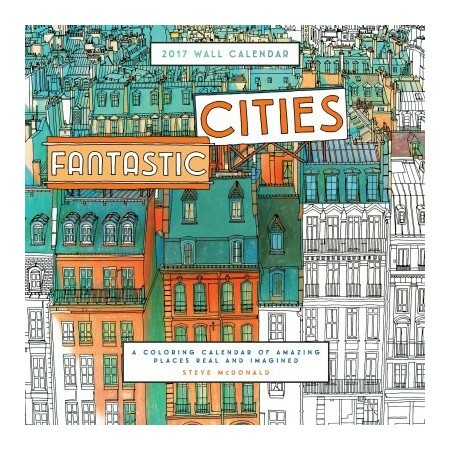 The book was a real hit last year – and this colouring calendar of amazing places by Ontario-based artist, Steve McDonald is sure to make your walls pop! 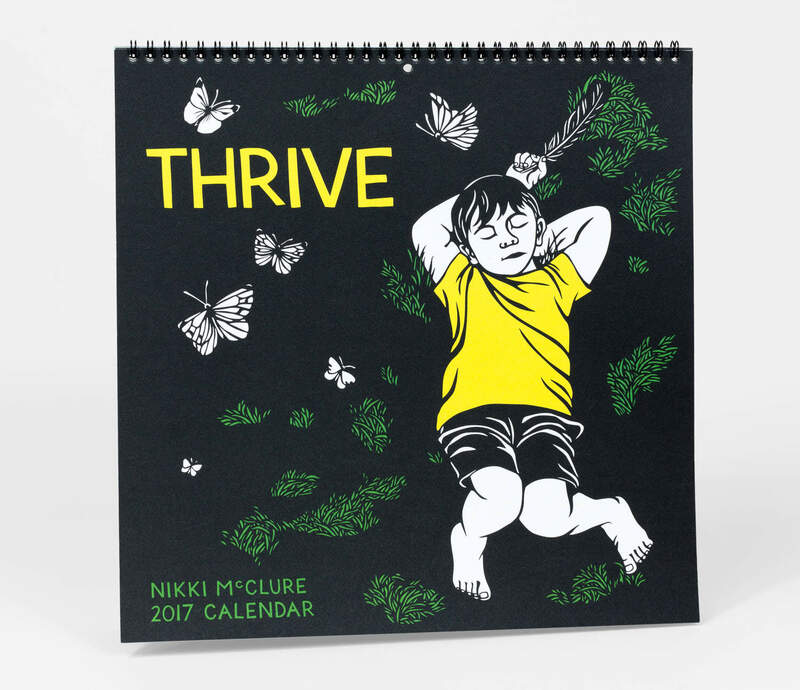 This entry was posted in holiday gift guide, new products, stationery and tagged Berkley animal calendar, fantastic cities calendar, Hamilton calendars, nikki mcclure calendar on December 12, 2016 by dave.